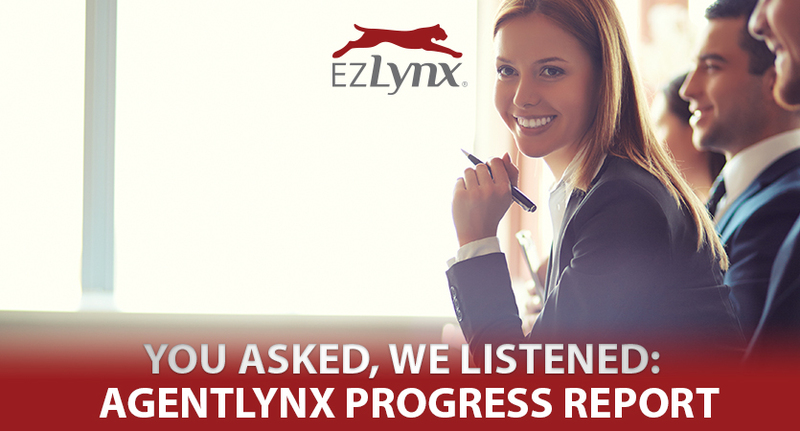 Did you know that EZLynx Client Center makes it possible for commercial insureds to issue their own Certificates of Insurance from agency selected templates at any time, from anywhere, 24/7? The client will be able to add a holder to a specific certificate template, generate the certificate for that holder, and print or save it accordingly. Keep in mind, insureds will not be able to make any changes to the Certificate Master. 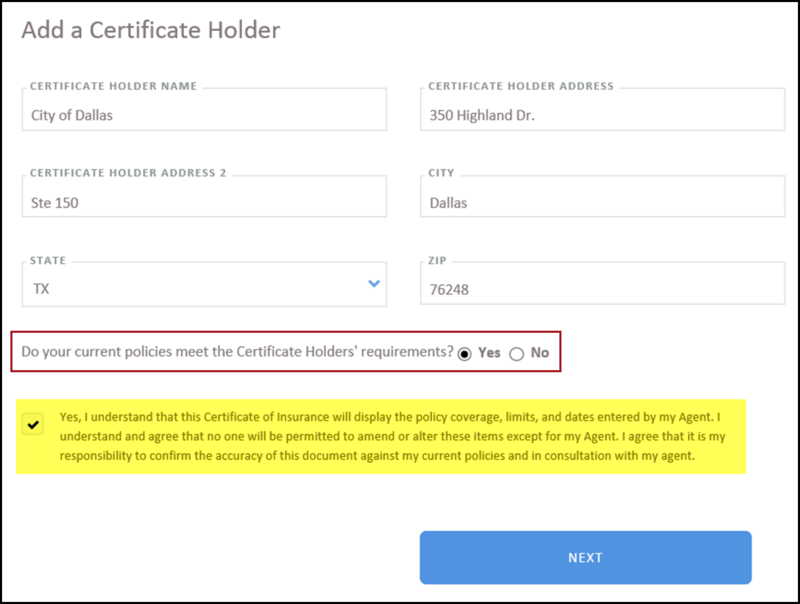 Should they require changes or additional wording, the tool allows them to send the holder information to their agent and request their agent issue the certificate instead. 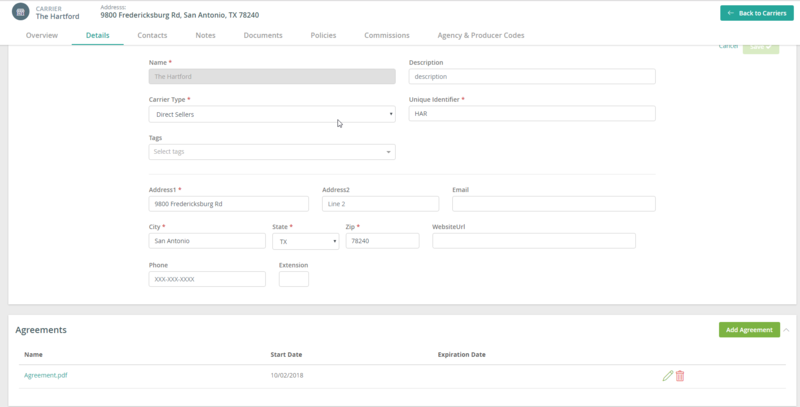 This feature is a great fit for any agency that has heavy commercial volume and deal with trusted clients that frequently require certificates. 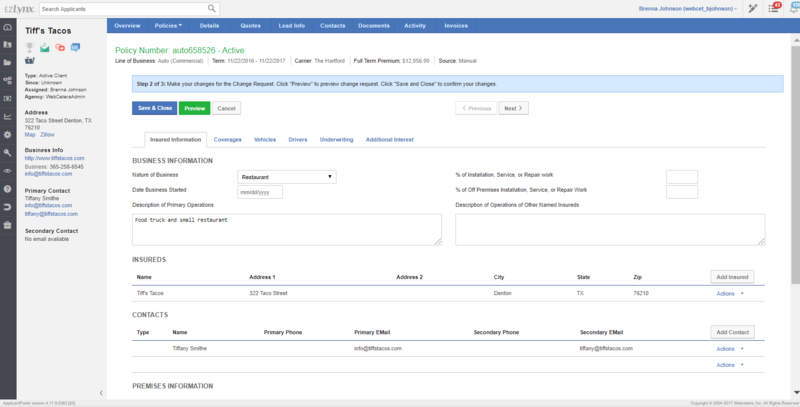 Once enabled for your agency, your administrator will be able to indicate the certificate types and carriers that they want to allow their agents and CSRs to enable for this feature. These are the global agency-wide rules that control how other users in your agency can use the feature. 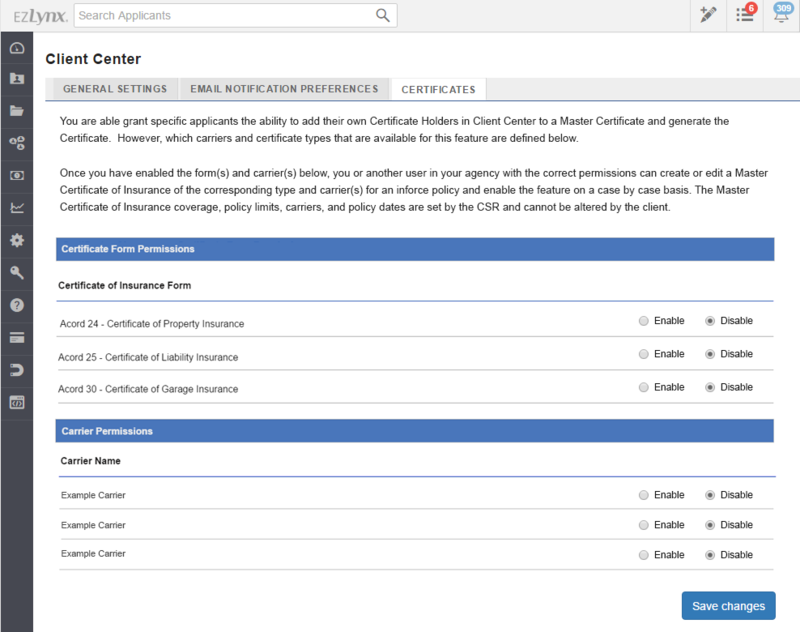 For those users in your agency that have been enabled to use the feature, they will see a new option for newly created certificate masters. 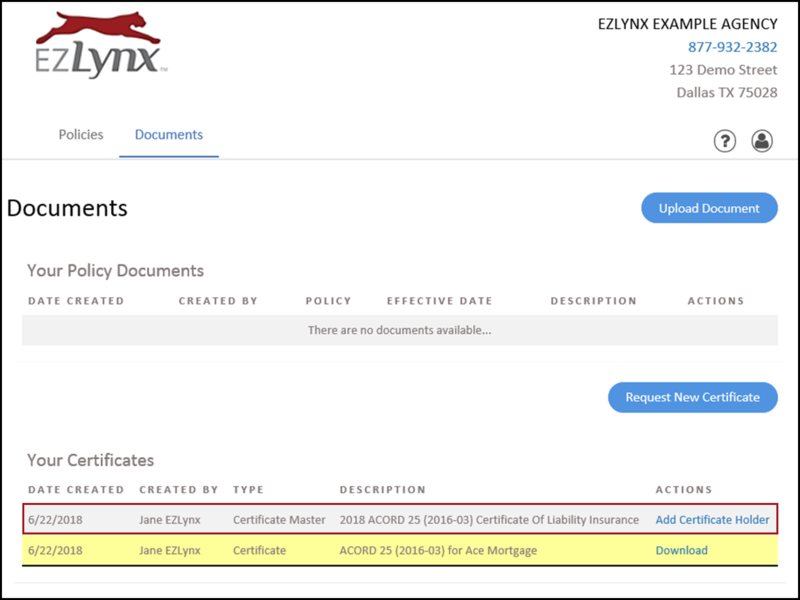 By selecting this option, users can enable a specific certificate master for a specific applicant, granting that applicant the ability to add their own holders using that master. It’s as simple as that. After an agent has enable a certificate master for a client, whenever that client logs into EZLynx Client Center, they will see a new line item in their Documents area giving them the option to add a new certificate holder. 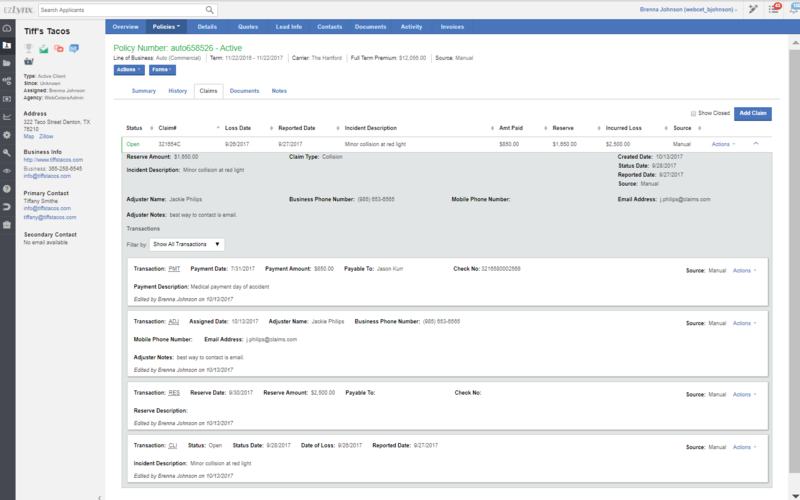 When the client clicks this option, we will walk them through a few questions to either add the holder, or else identify that their request requires additional follow-up by the agent. In all scenarios, the system will always notify the agent both inside EZLynx and by email whenever a client adds a new certificate holder. If you currently have EZLynx Client Center and would like to have this feature enabled for your agency, please let us know below. 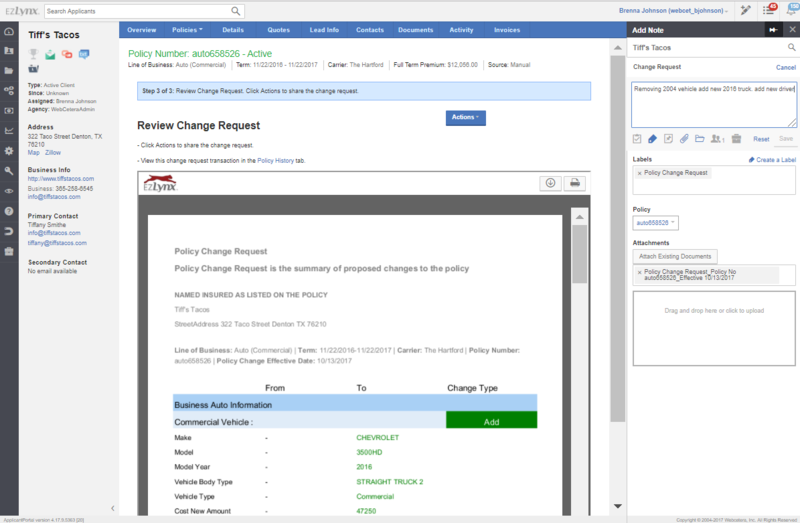 We will need to know which user should be enabled as your Client Center administrator, as well as which user(s) should be given access to enable individual applicants for access to add holders. As you start to get a feel for how this works, please do not hesitate to return to this post and share your feedback below. If you’d like to see more, you can also check out our Client Center 101 video (9 minutes).